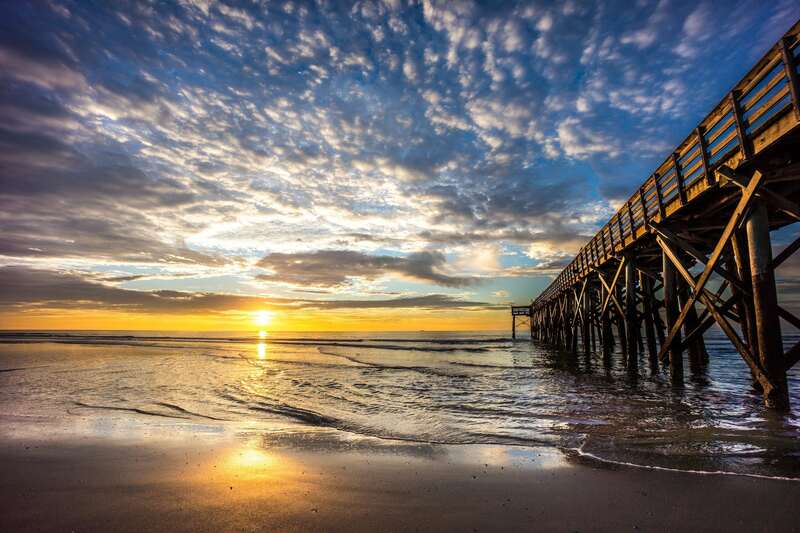 Historic Antebellum Mansions, Civil War sites, year round festivals, pristine beaches, barrier islands, and mouthwatering Lowcountry cuisine are just a few of the reasons why Charleston SC is one of America's favorite destinations. 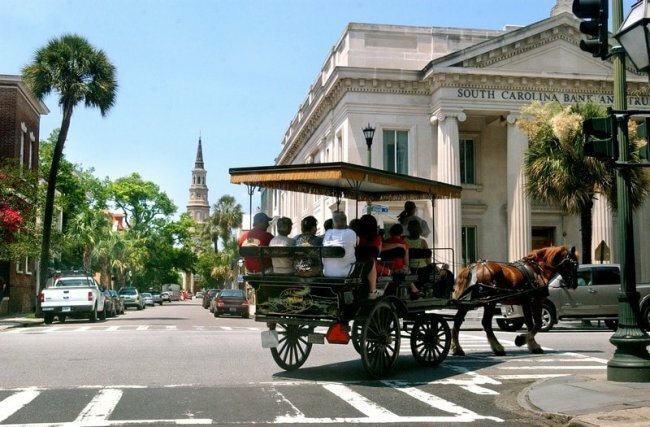 Experience this diverse southern city which blends French, English, West African and traditional Southern American cultures into the music, art, food, and lifestyle. 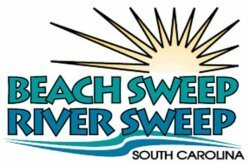 Take in views of the Arthur Ravenel Bridge from Waterfront Park or take a walk or bike ride across the bridge. 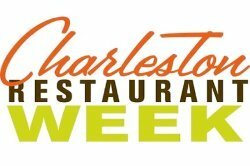 Find helpful information including area maps, local weather details, and travel guides to help you get to and around Charleston. 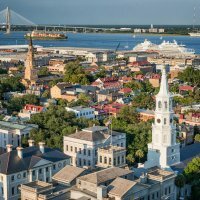 Find a place to stay in Charleston. 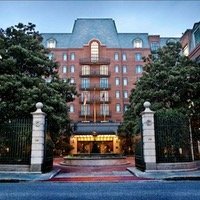 From cheap motels to luxury boutique hotels, compare deals, and get helpful information, photos and reviews. 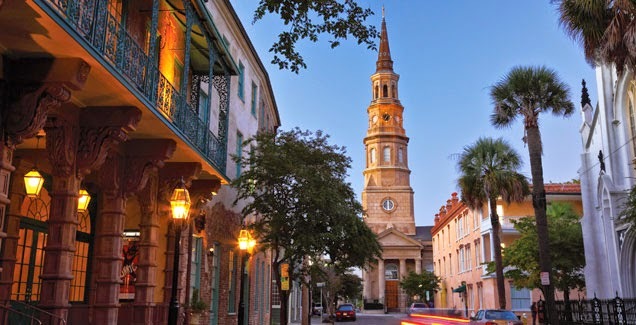 Charleston is considered one of the best food cities in the U.S. 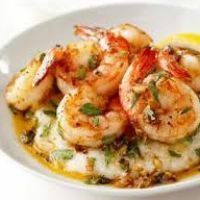 Choose from high-end restaurants, fast casual dining, or outdoor cafes. 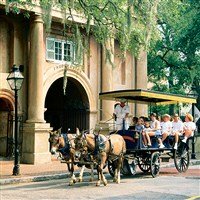 Charleston has so many fun and interesting things to see and do including tours, museums, plantations, and free attractions.